Is there a link between teen dating violence, school shootings? In response to the devastating prevalence of school shootings in the United States, many American teens are taking a courageous stand against gun violence: calling for stricter gun legislation and increased safety precautions in schools. Their dedication and fervor have rekindled the discussion on how to prevent future violence in schools. Within that discussion are many aspects to consider. But on that is often overlooked is the role of teen dating violence. On March 20, 17-year-old Austin Rollins opened fire on two of his classmates at Maryland’s Great Mills High School. The two victims were a 14-year-old male student and a 16-year-old female student. 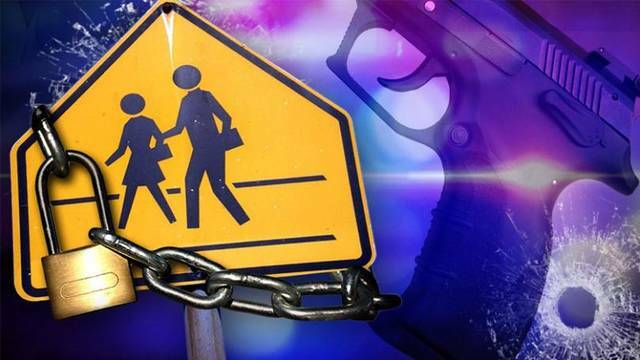 The male student, who was shot in the thigh, was released from the hospital the following day. The female victim was critically wounded and passed away in the hospital March 22 after being removed from life support. Dating violence is not always affiliated with school shootings, but in the case of Great Mills High School it is now being recognized as a potential factor. While it would be wrong to imply this relationship between victim and shooter is the only factor that contributed to this senseless act of violence, knowing the indicators of teen dating violence could help prevent violence among teens and in our nation’s schools. Teen dating violence is strikingly common and often goes unreported. According to loveisrespect.org, “one in three adolescents in the U.S. is a victim of physical, sexual, emotional or verbal abuse from a dating partner.” Among these cases, only 33 percent of victims told someone about the abuse. From RAINN’s website, some signs of an unhealthy relationship that might lead to violence are listed below. Demands details about how you spend your time. Restricts contact with family or friends. Criticizes you or what’s important to you. Controls what you wear or what you look like. Touches you in public without permission. Coerces or pressures you into physical activity. Ignores or violates your physical boundaries. If you or someone you know is in an unhealthy or abusive relationship, there are many resources available to offer assistance. Turning Point’s services are accessible to victims of any age. Additionally, Turning Point has developed a Teen Advocacy program headed by Robin McNeal. Turning Point representatives are available to victims 24/7 via call or text message. Simply call Turning Point’s 24-hour hotline at (800) 232-6505 or send a text to 20121 with any of the following keywords: turningpoint, turning point, tphelp, turning. 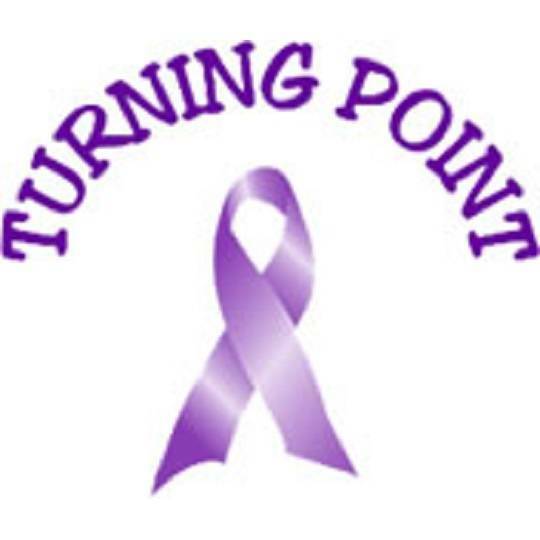 Turning Point has been serving domestic violence victims and their families for nearly 40 years in Crawford, Delaware, Marion, Morrow, Union and Wyandot Counties. All of Turning Point’s services are free and confidential. Services and programs offeredinclude shelter, food, transportation, individual education and support, group education and support, victims’ rights advocacy, information and referral to other support organizations, 24-hour crisis line, children’s programming, community education, teen advocacy, and more. Services are available to any victim regardless of race, color, religion, gender, sexual orientation, national origin, age, disability, marital status, amnesty or status as a covered veteran in accordance with applicable federal, state, and local laws. Alex Kauser is a communications intern at Turning Point. For information on Turning Point and the services it has avaialble, visit the group’s website at www.turningpoint6.org or call 800-2326505 or 740-382-8988.